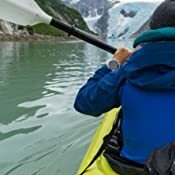 Ships from and sold by Watchsavings. Ships from and sold by Coalburn Outdoor. 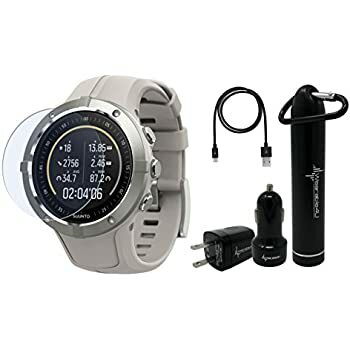 Garmin Vivoactive HR Watch Band, MoKo Universal Stainless Steel Adjustbale Watch Band Strap Bracelet with Adapter Tools ONLY for Garmin Vivoactive HR Sports GPS Smart Watch. 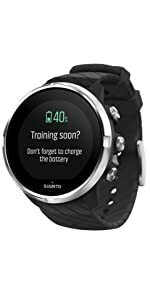 Suunto’s intelligent battery software reminds you to charge your watch before your long run and helps optimizing battery use on the go. With the press of one button, select the correct battery mode that will make your Suunto 9 Baro battery last through your session. If your session takes longer than planned, the watch will recommend to change the battery mode when battery gets low. 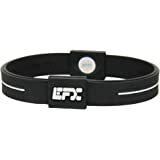 Using a HR belt instead of wrist HR will save power and connecting the HR belt will immediately extend the hours left to exercise. 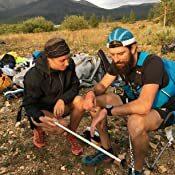 The Suunto 9 Baro has a powerful training summary on the watch with graphs and lap tables as well as following your long-term progress with trends and summaries. 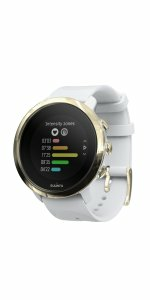 This watch has expertise for 80+ sports. 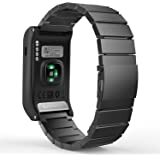 Additionally, you can always track your heartrate through the wrist monitor. GPS is a heavy battery consumer. 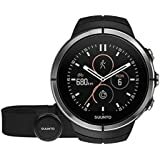 When running very long runs, battery life easily becomes a limiting factor in accurately using your watch GPS. 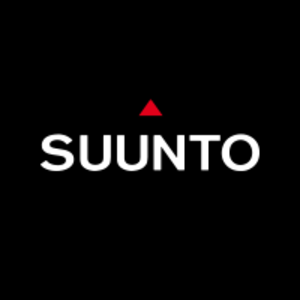 The Suunto 9 Baro Fused Track movement sensors are combined with GPS to improve the track and distance accuracy. 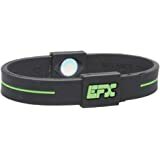 This technology can be used in Running sport modes where hand movement is periodic. 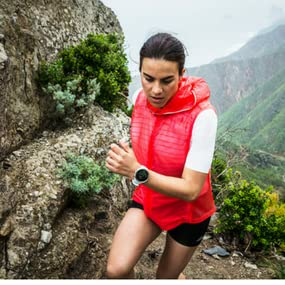 Suunto 9 Baro connects to the all-new Suunto app which logs all your activities, and keeps you up to date on your activity, sleep and overall fitness trends. Share memorable moments from your activities and engage easily with others in the Suunto app community. Bluetooth Connected; compatible with smartphone Bluetooth Connected and Suunto Movescount App Compatible with: Strava, TrainingPeaks, MapMyFitness and others Bluetooth Connected and Suunto Movescount App Compatible with: Strava, TrainingPeaks, MapMyFitness and others Bluetooth Connected and Suunto Movescount App Compatible with: Strava, TrainingPeaks, MapMyFitness and others Bluetooth Connected and Suunto Movescount App Bluetooth Smart, Suunto Movescount and other online sports communities. 1.0 out of 5 starsStill in Beta? 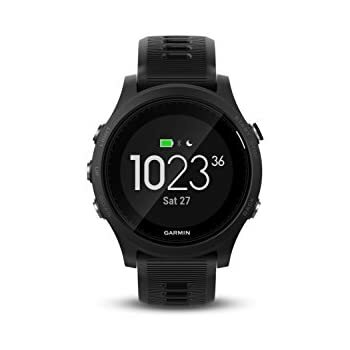 Very Disapointed after using this watch for 3-4 runs. 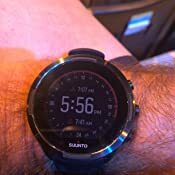 I previously had a Suunto Ambit 1 and Ambit 3 Peak was very happy with both. 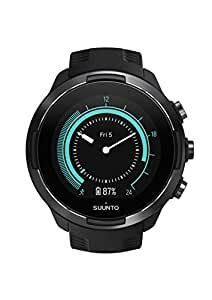 I upgraded to the Suunto 9 for the longer battery life and some other nice improvements. 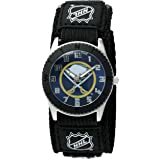 Unfortunately there seems to be some major issues with this watch. 1. 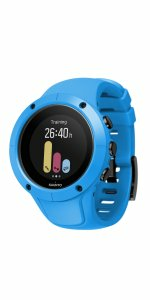 On my first long run, which was actually a 100 mile race, the Suunto 9 registered 121 miles - more than 20% off in distance. This is wildly inaccurate and it seems the GPS function was not active for some reason although I definitely did not turn it off. 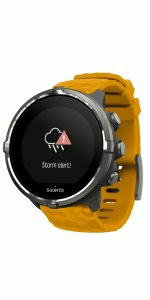 I called Suunto and they promised to look into it, sent them the file etc and I haven't heard anything in over a week. I called again 2 days ago and was on hold forever, the automated system said it would call me back and never did. Completely unacceptable. Strava thought I was on a treadmill for some reason although I had used the "trail running" activity setting. The battery did last more than 24 hours though. 2. On my run today, the watch seemed to work fine, and uploaded to Movescount accurately. I did about 90 minutes, 9 miles, or about a 10 min/mile pace with some hills and a couple stops to stretch for a minute or two. However when I uploaded the file to strava, it shows my moving time was 27 minutes and my pace was 3:06 per mile. I've never had this level of discrepancy with strava/movescount before. did I get a bad unit, or am I just a beta tester? hard to know. This watch has a lot of options , but its definitely not accurate. 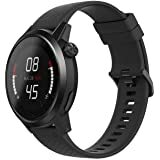 5.0 out of 5 starsGreat exercise fitness tracker. HIghly Accurate! 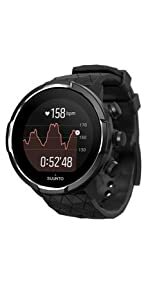 This is a great upgrade from the Suunto Ambit 3 peak that I currently use. 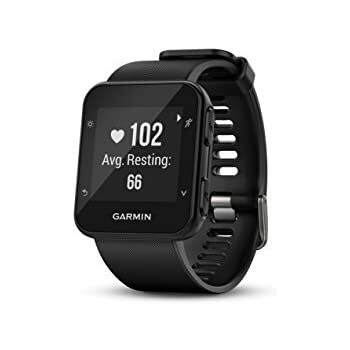 Excellent GPS, Mapping, Routing, HR monitor. 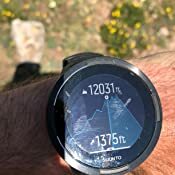 Battery life is also very good as was the Ambit 3 Peak. 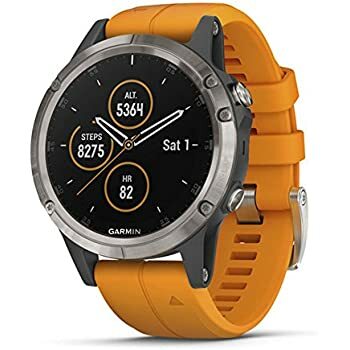 Color Display is bright enough ( a hair better than the Garmin Fenix 5). 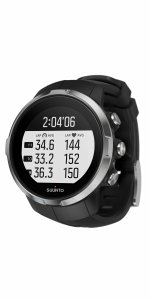 and the new Suunto App is an improvement over the MovesCount app. The product performance is good but it has regular charging issues. You connect the cable and it does not charge. After a few attempts all of a sudden it starts charging again. It is very unpredictable. After charging $600 this sort of issues are very disheartening. 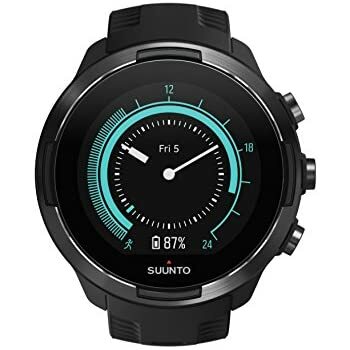 I doubt if i will buy any Suunto watch again. 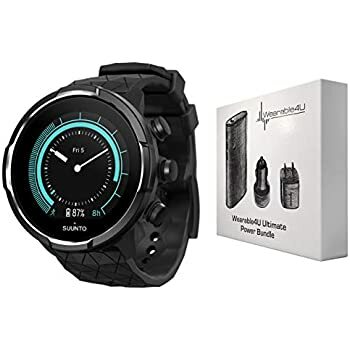 I live in Nigeria, so sending the watch back and forth for servicing or repairs and bearing the shipping cost (already spent $100 on shipping to get the watch here) is not possible. I wish the company does something about it. Has anyone else faced similar issue? 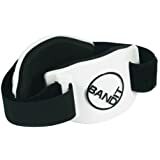 it all started 3-4 months after i started using it. 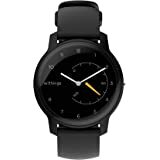 it's a very good watch, high quality, nice look, battery last more than one week even I do a lot of exercise. It halo me records my training. GPS is very precise. 1.0 out of 5 starsProducto equivocado en caja correcta. Compra. Ya mismo voy a devolverlo.